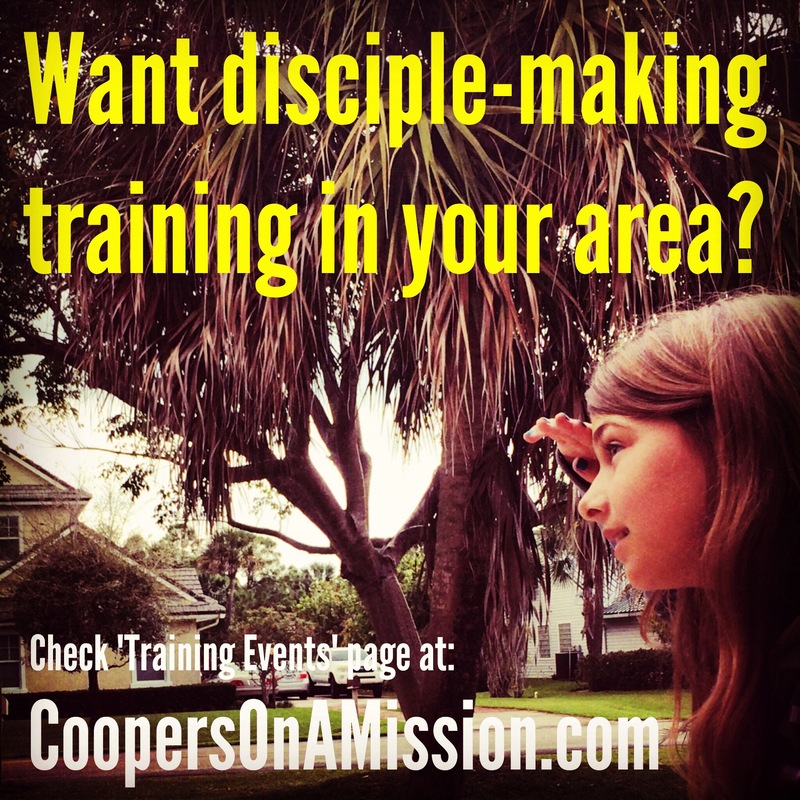 We’ve got 2-day & 8-week disciple-making trainings scheduled in the coming months. Check out our training events page to see if a training is scheduled in your area. If not & you want training, let us know!